Looking for Commercial Property, New Single Family Homes, Building Lots, Acreage, Land, Townhomes, House or Condos? Jeffrey Fowler, REALTOR® Georgetown Real Estate Agent - Keller Williams Realty. Bringing Georgetown DE Real Estate Seller's and Buyer's together Since 2002. Georgetown, Delaware is the seat of Sussex County, the southern-most of three counties in the state. The early founders of the county chose Georgetown as the seat of government because of it's central location, moving it from the coastal town of Lewes in 1791. 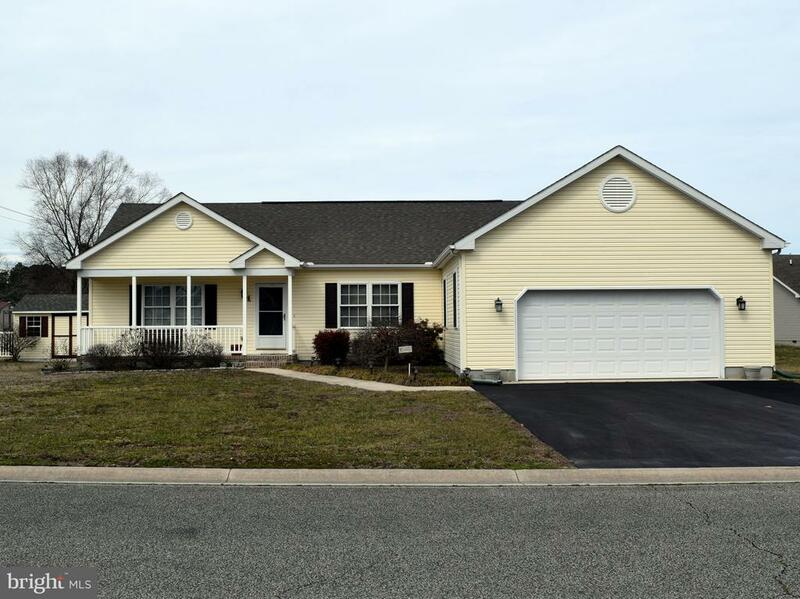 "Seventeen miles from anywhere" in Sussex County, Georgetown, Delaware real estate is sought by those who appreciate the broad accessibility that its central location allows. It is not just it's proximity to world class beaches like Dewey, Rehoboth, Bethany or Fenwick Island, however, which make Georgetown a great place to live. With it's hundreds of historic markers, shops, restaurants, schools, and a warm, hospitable community, Georgetown, Delaware is in a class all by itself. We love to help those buying or selling properties in Georgetown Delaware. 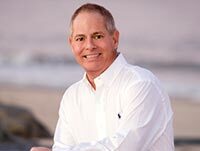 Jeffrey Fowler is a fulltime / full service Georgetown Realtor® specializing in resort real estate sales in Georgetown Delaware, as well as most other parts of Southern Delaware. While some people are just looking for luxury vacation or summer beach homes in Georgetown, Delaware, others are looking for a long-term move. In both cases, Jeffrey Fowler has helped hundreds of individuals and families purchase real estate in Georgetown, Delaware, successfully meeting all of their needs and requirements. 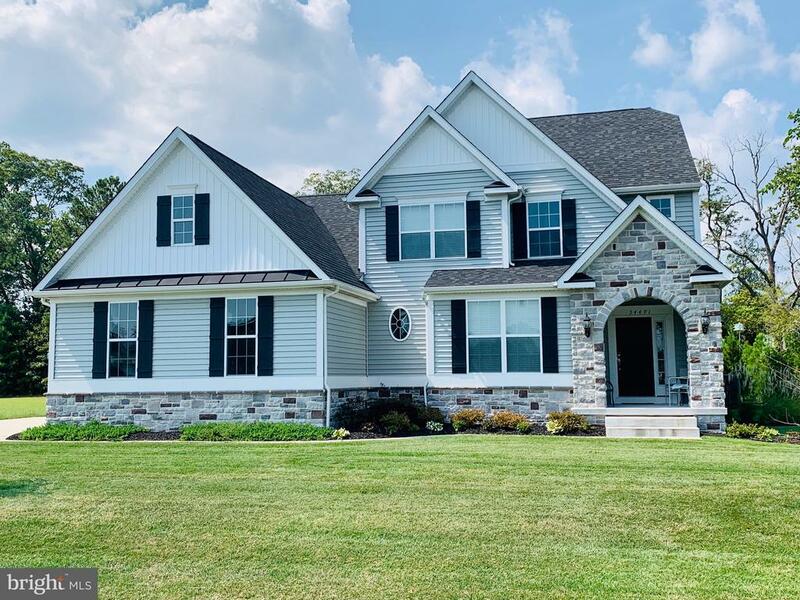 Through this website, Jeffrey Fowler provides access to a database of Georgetown real estate listings in Delaware, as well as all other parts of Sussex County. Feel free to browse these listings at your convenience. There are many ways to search. You may limit your search to all real estate in Georgetown, Delaware, or broaden it to include all vacation homes in Southern Delaware. In addition, you may subscribe to daily email updates, which will be sent to you whenever real estate in Georgetown, Delaware or surrounding areas becomes available. It is not only the comprehensive listings that makes Jeffrey Fowler the preferred real estate agent for Georgetown, Delaware. The personal attention he gives each and every customer that contacts him is equally important. If you do not see the type of real estate in Delaware that you are looking for, Jeffrey Fowler will work to find a property that best suits your situation. If you want to buy real estate in any area of Sussex County, Georgetown or elsewhere, you have come to the right place! Qualified Keller Williams Realty REALTOR® Georgetown Delaware. Jeffrey Fowler continuously receives satisfied customer testimonials from people who have bought or sold real estate in Georgetown, Delaware through him. These glowing responses attest to the knowledge, care and professionalism that Jeffrey Fowler brings to every situation. 100% customer satisfaction is his highest goal - one he meets every single day! Jeffrey Fowler is particularly experienced with assisting customers who are purchasing real estate in Georgetown, Delaware after finding him on the Internet - even from thousands of miles away. His comprehensive knowledge of this market can help you make the right decision. Even if you are on the other side of the country, Jeffrey Fowler will make you feel right at home here in Georgetown, Delaware. Questions about real estate in Georgetown, Delaware? If you have questions about a particular property, home or condo, or just have general questions about real estate in Georgetown, Delaware, do not hesitate to contact Jeffrey Fowler today. You may give him a phone call, or just drop him an email. With a quick response, he will give you all the personal attention you need. He will help you find the home you have always dreamed of. Georgetown Real Estate Sales, MLS Property Listings, Georgetown Homes, Condos For Sale.